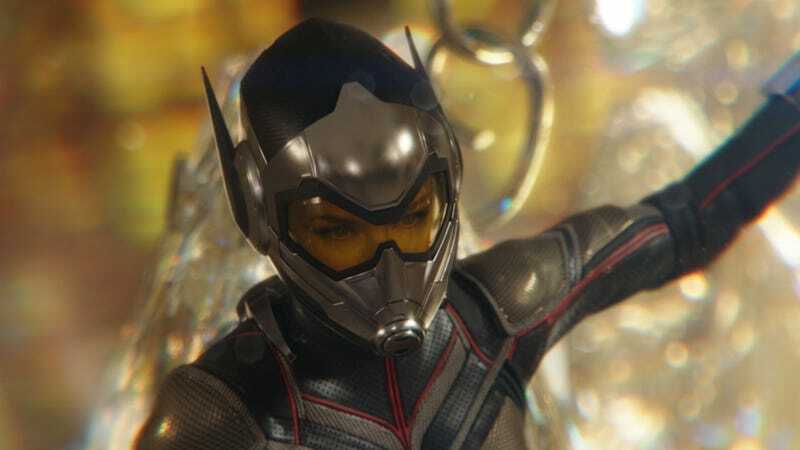 The Wasp first appeared in Ant-Man and the Wasp, but now we have some concept art of how she might have looked in an earlier movie. Instead, the Wasp (played by Evangeline Lilly) finally debuted in this year’s Ant-Man and the Wasp. But that doesn’t mean work wasn’t created for that other scenario. Earlier today, Marvel Studios Director of Visual Development Andy Park tweeted the below images, showing the Wasp as she might have appeared in Captain America: Civil War, as part of the huge airport showdown. 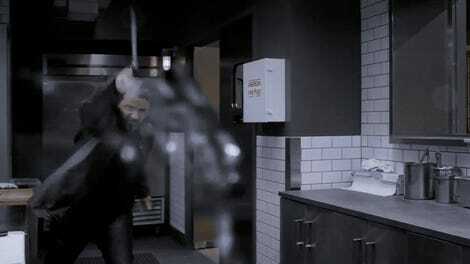 Here’s the main photo a little bigger. Civil War concept art featuring the Wasp. A closer look at the same concept art. Everyone can surely agree not putting the Wasp in Civil War was the best thing for everyone. That film worked because—with the exception of Black Panther and the new Spider-Man—we already knew most of those characters. There was no need for in-depth explanations of who they were or why they were there. Adding the Wasp to Civil War would have muddled both the character and the movie. Look at this art, even. She’s hard to pick out if you don’t know to look for her. But now, thanks to Ant-Man and the Wasp, we have a better understanding of who the Wasp is. And by delaying her debut, it means we still don’t know how she’s going to interact with her fellow superheroes going into Avengers 4—especially since she’s, well, currently dead.